Article Contributed by Field Staff Writer S. West. 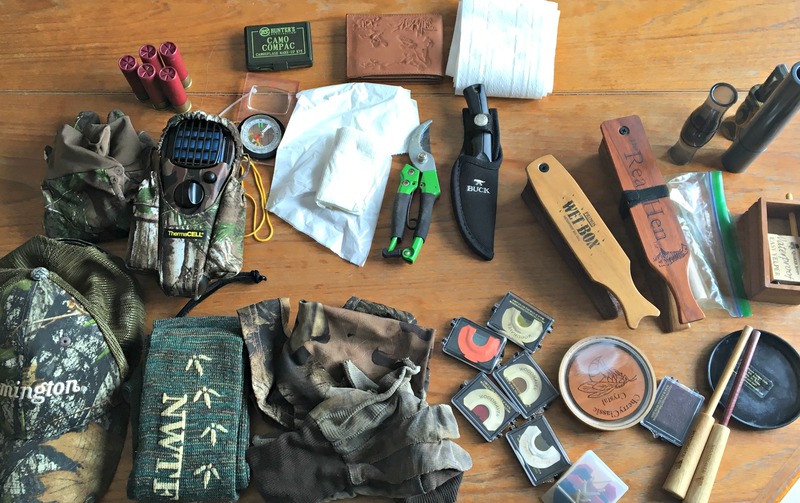 When I was asked to put together a turkey hunting primer, my first thought was â€œHoly crap, where do I start this?â€ Because, for me at least, there is no off season when it comes to pursuing gobblers in the rejuvenated forests and fields of an Ontario spring. Of course like every hunting season, there comes an inevitable end to being able to actually go afield and try to outsmart a longbeard, and up here that is typically May 31st. But the closing day only signals the start of an 11 month cycle that sees me preparing for the start of festivities all over again in late April of the coming year. My mental illness and obsessive tendencies aside, though, there are some specific things you can do to get ready for spring turkey hunting. Some of the below are purely common sense, but others are nuances that Iâ€™ve found helpful, and hopefully they can help you get ready for this most exciting part of the year. I try to do most of them all year round as a habit, but at the very least getting this all done before your season kicks off could give you a leg up on a cagey tom turkey. Some essentials that are always in my vest are a face mask and gloves, my licenses and tags, some water, my Thermacell mosquito repellent, toilet-paper, extra shotgun shells (at least enough to re-load my gun twice), some Band-aids, a couple of sharp knives, and a compact set of pruning shears. I make sure my boots are all good, with solid tread and no leaks, and I never hunt without my lucky hat (adorned this year with a Harvesting Nature patch). If you have never hunted turkeys before, get a turkey choke for your shotgun, get some various boxes of turkey hunting loads, and get some turkey-head pattern targets. Then start shooting. 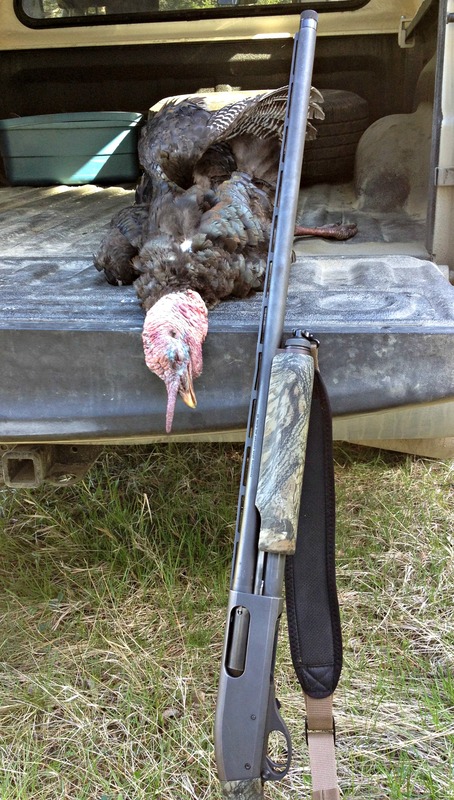 Reams have been written about how to best pattern a shotgun for turkey hunting and Iâ€™ll leave that to the proclaimed â€œballistics expertsâ€, but Iâ€™d say it is best to start at 40 yards (in my opinion the maximum ethical distance to be shooting a shotgun at a gobbler) and work your way backwards until 10 yards. Do this until you find the best patterning load for the gun/choke combination you have, and once this is determined, do not fiddle with it any more than you have to. This patterning process does not have to cost a fortune, but it can. Use your best judgment. 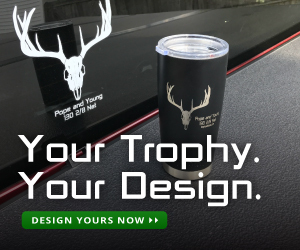 If you are one of those who opt to try the even greater challenge of harvesting a spring turkey with a bow (with either a vertical or horizontal platform) then your homework is even more important. Make sure you can hit those very specific areas of turkey anatomy consistently and accurately. Your margin of error will be smaller than that of gun hunters like me that can just wallop a gobbler in the head with a fast-moving swarm of lead shot. Make sure you are precise and ready, because you owe it to the bird to make a clean, efficient kill. 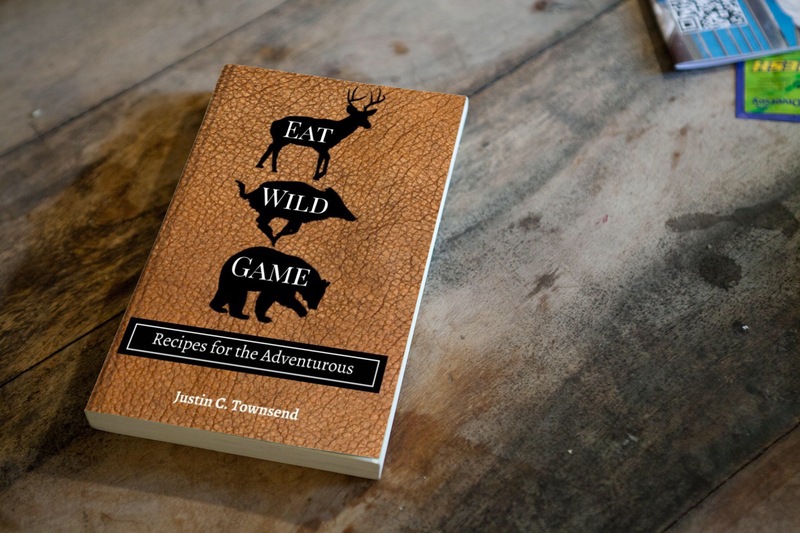 The above points are, of course, just a guide that has made me more comfortable in the woods come springtime, and every hunter will tweak and modify these tactics to get something that works for them. This is a process that is not only encouraged, but is arguably a necessity for success. Have fun this spring, get comfortable with your equipment, and enjoy your time spent trying to outwit a wary gobbler.